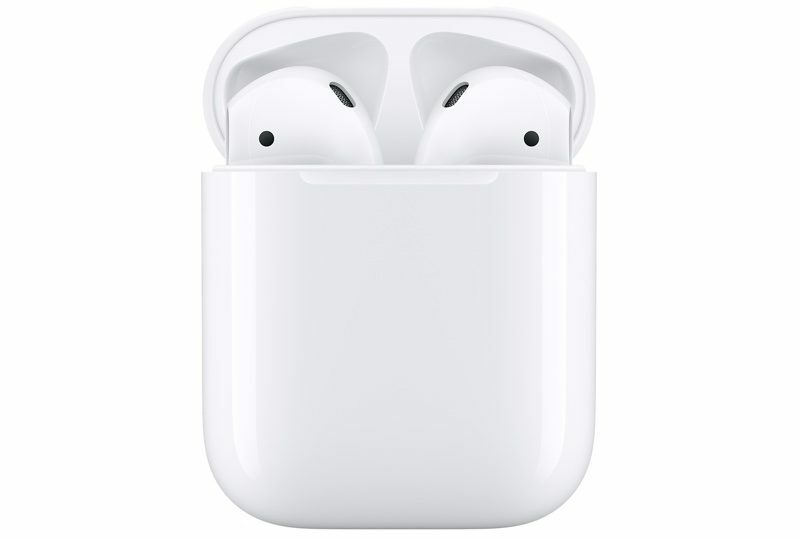 Apple in 2014 introduced a Live Listen feature that's designed to allow the iPhone to pair with hearing aids and then serve as a remote microphone that beams the audio the iPhone picks up to the hearing aids. Sounds like a good spy tool. Beware of individuals “accidentally” leaving their phones near you. They are likely to hear, "Hey! This is a pretty nice iPhone X that someone just left next to me. If nobody claims it I'll keep it for myself." Great for late night TV viewing when you want to minimize noise and not disturb your partner. If you're an apple TV owner they already pair to it using the W1 chip, works great. Apple's focus on accessibility can't be stopped and is really putting other companies to shame. Nobody else cares this much. Tried it by adding the Hearing button in control center. Has a slight delay, but pretty nifty. As Macduke said, Apples focus with accessibility has always been on another level. Similarly to how to how they implemented the wheelchair functionality for the Apple Watch, I think that shows they realize that not everybody has the same capabilities and they want to make their products accessible to everyone as much as possible. Maybe I'll finally buy some then. I don't have hearing loss, but it's so noisy in every restaurant in this city that I can't hear anyone talk, mainly cause they all play obnoxious music.